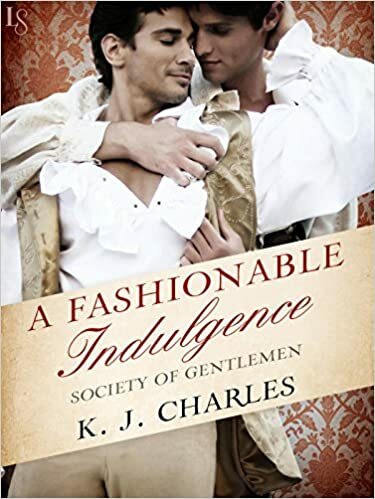 "A Fashionable Indulgence" by K.J. Charles- M/M, historical romance~ Price drop to $0.99! 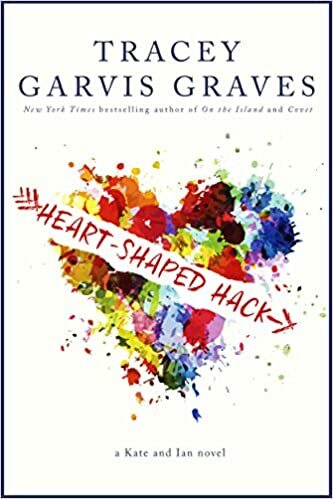 "Heart-Shaped Hack" by Tracey Garvis Graves- New Adult, contemporary romance~ Price drop to $0.99! 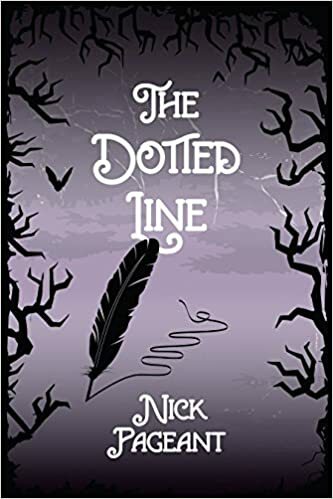 "The Dotted Line" by Nick Pageant- M/M, paranormal romance~ Price drop to $0.99! "Betrayed" by D.B. 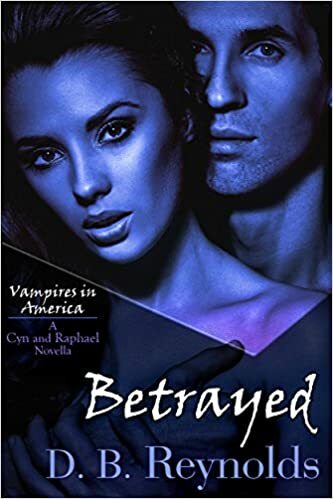 Reynolds- Adult, paranormal romance~ Price drop to $0.99! 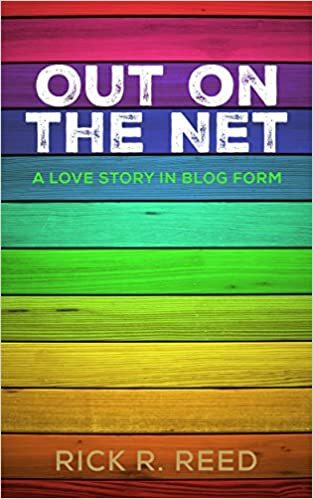 "Out on the Net" by Rick R. Reed- M/M, contemporary romance~ Price drop to FREE! "Right Back Where" by C.E. Kilgore- M/M, contemporary romance~ Price drop to FREE! 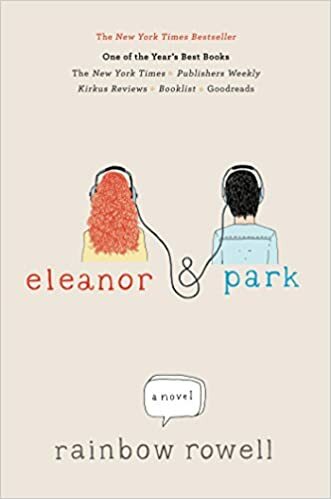 "Eleanor & Park" by Rainbow Rowell- YA, realistic fiction~ Price drop to $1.99! 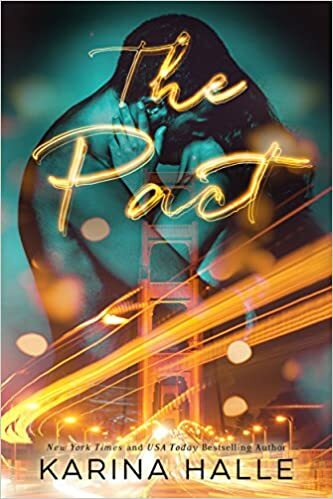 "The Pact" by Karina Halle- NA, contemporary romance~ Price drop to $0.99! "Obsession" by Jennifer L. Armentrout- New Adult, paranormal romance~ Price drop to $0.99!